A graceful, refined approach to life in Brooklyn. 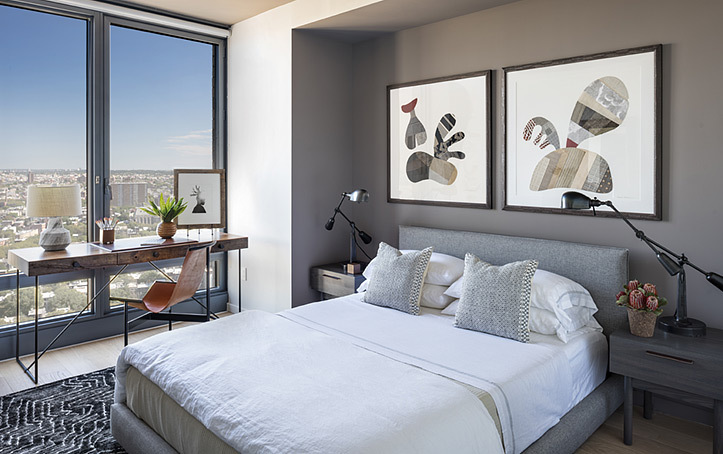 Floor-to-ceiling windows bring the excitement and energy of the Brooklyn skyline in, with wide-plank oak floors and a nuanced materials and color palette welcoming you home. The Ashland presents homes designed as the ideal complement to the neighborhood that inspired it.